It’s the world we live and work in, and it’s the singular focus of the Neumann Kaffee Gruppe (NKG). So we’re earnest in our mission to be responsible participants in the coffee supply chain and to use our relationships, expansive reach and decades of experience to support and promote a prosperous and long-lasting future for coffee. In a word: sustainability. That means protecting our planet. But even more, it means looking out for people. Safe and thriving coffee communities are the best possible stewards of their incredible environments. When we invest in people, we know we’re investing in a healthy future for coffee and a healthier planet for us all. 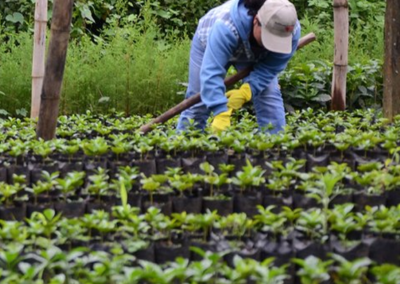 We support programs—developed by both our sister companies and industry peers—that promote the long-term financial and environmental health of coffee farms and communities. 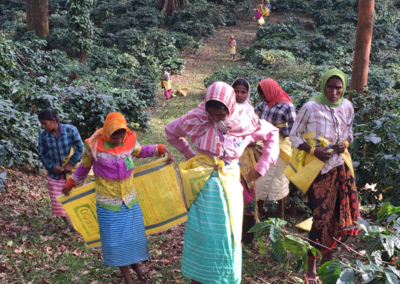 HRNS works with the most vulnerable smallholder coffee families. 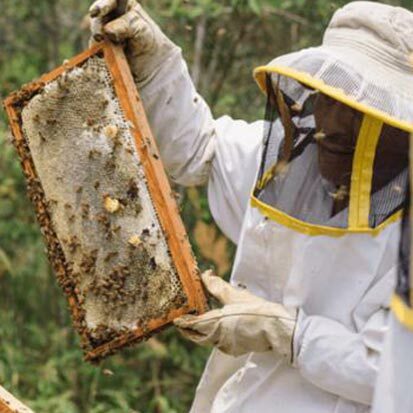 Using a framework for change that encourages entrepreneurial spirit, it assists farmers in increasing their household incomes and creating financial stability for the long term. Founded in 1988, Coffee Kids was the first nonprofit in the specialty coffee industry dedicated to improving coffee farmers’ quality of life. 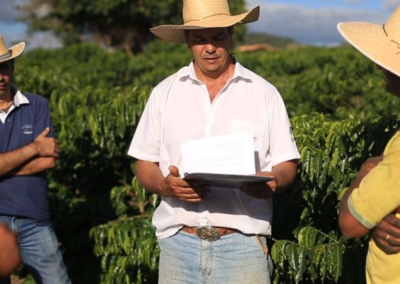 It collaborates with next-generation coffee farmers to help them recognize and fulfill their potential within the global coffee community. 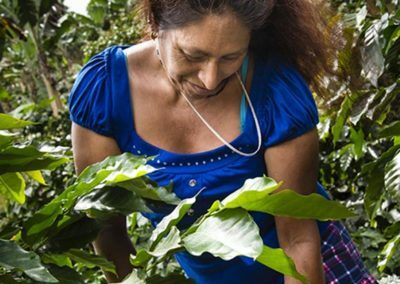 Food 4 Farmers helps coffee-farming families, cooperatives and community-based organizations to identify challenges, resources and strategies for building long-term, locally driven solutions to hunger. Its goal is real and lasting food security. 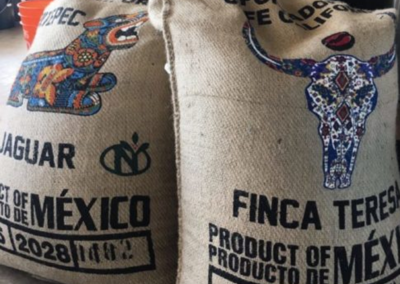 This project of HRNS works with a consortium of non-governmental organizations and research institutions to the generate tools, solutions and information needed to make the coffee supply chain more resilient against the challenges of climate change. 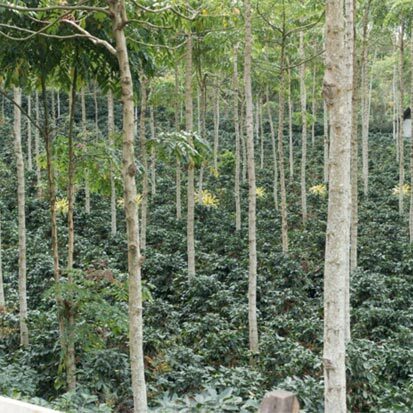 Owned by the Neumann Kaffee Gruppe, Tropical manages estates and collaborates with coffee growers large and small, as well as institutions and stakeholders, to encourage sustainable agricultural practices and a more stable coffee industry. 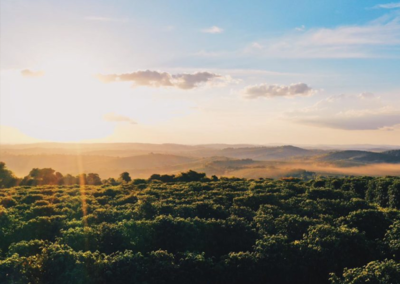 Força Café has become synonymous with smallholder empowerment in the coffee-growing regions of Minas Gerais, Brazil. 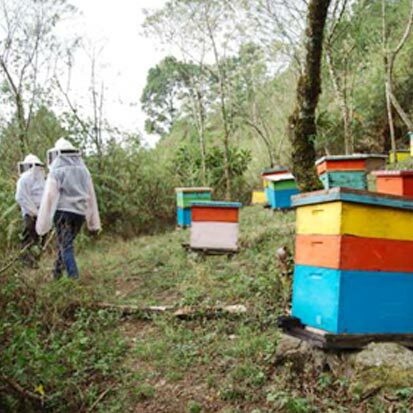 Since 2007, this program has helped smallholders gain access to business-changing knowledge, resources and market access. 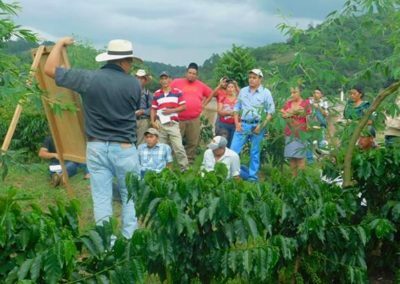 This program of Exportadora de Café California, our sister company in Mexico, helps producers become profitable coffee entrepreneurs through a holistic approach that includes stronger farmer organizations and technical, financial and agronomy services. 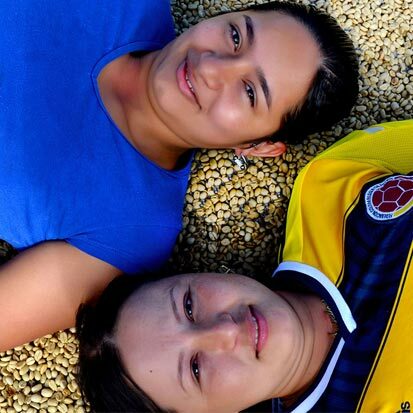 The mission of the IWCA is to empower women in the international coffee community to achieve meaningful and sustainable lives and to encourage and recognize the participation of women in all aspects of the coffee industry. 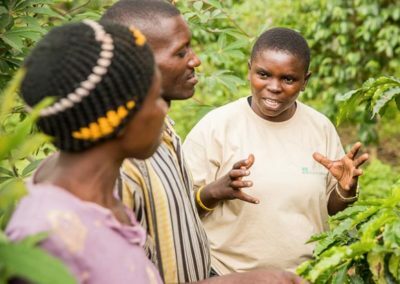 This open-access research organization works with some of the best minds in coffee science to “grow, protect, and enhance supplies of quality coffee while improving the livelihoods of the families who produce it.” Its projects currently span 21 countries. Specialty coffee—celebrated, outstanding coffee—doesn’t happen quickly or easily. It’s the result of sustained labors and investments, continual learning and persistence. Every “project coffee” has a story to tell. And whether it’s the labor of individuals, cooperatives, associations or organizations, and just beginning or already reaching its goals, we couldn’t be happier to encourage them forward and share their stories with you. Want to visit a project with us? Please get in touch! Environmental responsibility is a focus and a priority we take seriously, even in the small ways. Years ago, our offices made a dedicated transition away from paper; we buy low-energy machines and long-lasting light bulbs; and recycling is a strong company ethic. Our Quality Control labs have cut down on or eliminated paper towel use, and currently, they’re enrolling in local services that will turn our spent cupping grounds into compost that can be donated to parks or shared among team members. Have more ideas for us? Please reach out and share them—we’d love to hear from you.